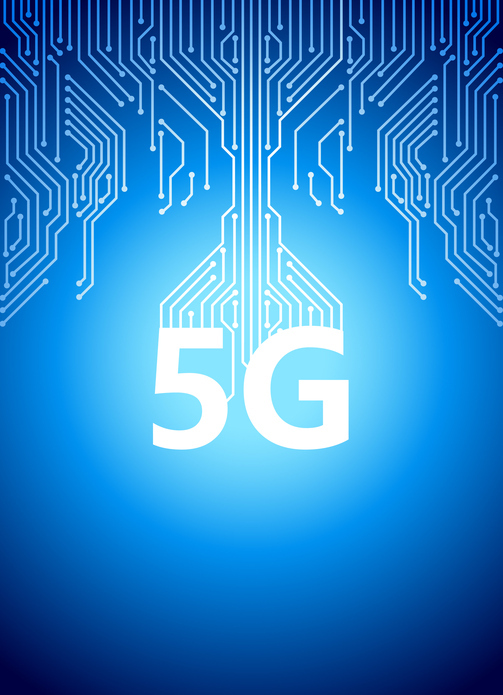 Semiconductor Engineering - Will 5G Deployment Lag in the U.S.? 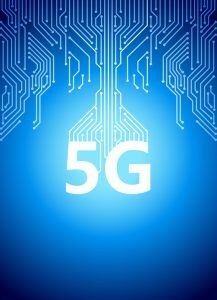 Semiconductor Engineering - Will 5G Deployment Lag in the U.S.? Home > IoT, Security & Automotive > Will 5G Deployment Lag in the U.S.? Deloitte Consulting sees the States falling behind China and other countries. China and other countries are creating “a 5G tsunami” that the U.S. will not be able to match unless it steps up its national investments in 5G cellular communications, Deloitte Consulting warns in a new report. The firm notes that China has outspent the U.S. on wireless communications infrastructure by $57 billion since 2015, constructing 350,000 new sites, compared with less than 20,000 in the States. For sites per 10,000 people, Japan leads the world with 17.4, while China has 14.1, Germany boasts 8.7, and the U.S. figure is 4.7. South Korea is also going gung ho in 5G adoption. T-Mobile US last week awarded a $3.5 billion contract to Nokia for supplying 5G networking equipment, to be delivered over multiple years. The Nokia hardware, software, and services will enable T-Mobile to provide wide coverage on the 600MHz spectrum and ultra-high-speed capacity on 28GHz airwaves in dense urban areas. Nokia will provide its AirScale radio access platform along with cloud-connected hardware, software, and acceleration services, the companies said. ABI Research forecasts the worldwide radio access network base station equipment market will enjoy a compound annual growth rate of 5% to more than $26 billion in 2023. The Asia/Pacific region will account for 58% of the RAN market, followed by North America and Europe. Indoor equipment expenditures now represent 27% of the RAN market and will see a CAGR of 15.5% to account for 42%, or nearly $11 billion, by 2023, ABI predicts. “Today the RAN equipment market is undergoing multiple technology transitions as network operators move to densify macro networks with small cells, tackle in-building wireless and evolve to new technologies such as 5G, Licensed Assisted Access, unlicensed and shared spectrum technologies such as OnGo in the United States, and MulteFire,” Nick Marshall of ABI Research said in a statement. “These transitions are occurring against a backdrop of continuous technology evolution as networks upgrade to include Multiple Input Multiple Output, Massive MIMO, 256 QAM, and carrier aggregation. “While the overall market is healthy, the underlying technology transitions are complex and only those vendors that can leverage them stand to benefit – these vendors include Ericsson, Huawei, Nokia, Samsung, and ZTE,” Marshall added. ABI also sees a potentially robust market for specialists in the small cells that will be part of 5G networks, including Acceleran, Airspan Networks, Airvana/CommScope, Comba Telecom Systems, Contela, ip.access, Parallel Wireless, Ruckus Wireless/Arris, and SpiderCloud Wireless/Corning. The next-gen wireless technology is riddled with problems, but that hasn’t slowed the pace of development.